Lid for DURABIN 40 litres. 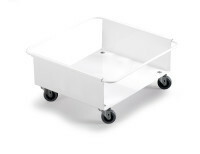 Rectangular frame with hinged lid with two circular holes for the disposal of bottles or cans. 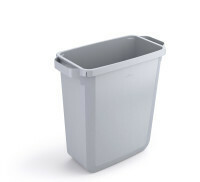 The lid is easy to attach to all DURABIN 60 bins with a clip-on hinge. 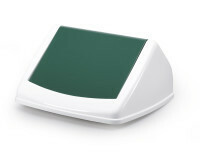 Rectangular frame with hinged lid with a slot cut-out for the disposal of paper or cardboard. The lid is easy to attach to all DURABIN 60 bins with a clip-on hinge. 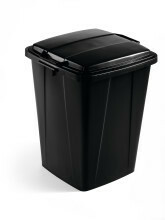 Lid for DURABIN 60 litre. 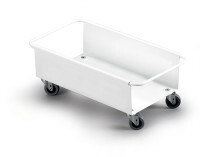 With handles for easy transportation. Lid for DURABIN 90 litre. With handles for easy transportation. Rectangular frame with hinged lid for DURABIN 60's. The lid is easy to attach to all DURABIN 60 bins.